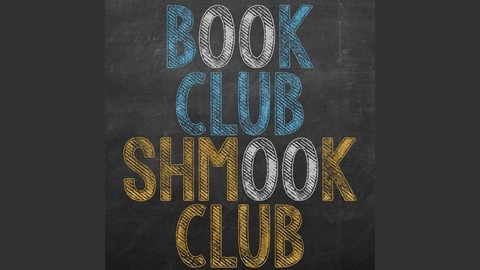 Book Club Shmook Club is a weekly comedy podcast where hosts Kristen R Anderson and her brother Will read and analyze books of all genres! Grab a mug of cheap wine and join us! Get involved in the conversations and follow @ChillinKristen, @WillRogers2000, and @TalkBomb on Twitter for more! Book Club Shmook Club is a proud member of Talk Bomb! Find more at TalkBomb.com! BCSC IS A MEMBER OF TALKBOMB.COM! TWIN PEAKS - The Final Dossier by Mark Frost! Written to seemingly tie up loose ends from the original series and the recent 3rd season of the hit mystery show Twin Peaks, The Final Dossier seeks to give long-time fans some closure. Will Book Club Shmook Club do the same? Or will we end on a gigantic cliffhanger?? Nah, just playing, starting NEXT FRIDAY, November 17th, our new podcast GUIDE TO THE UNKNOWN begins! Come join us for a new weekly series, singularly focused on monsters and mysteries! Find everything you need to know on the GTTUPod Page! Thank you so much for taking the time to enjoy our show, and thank you for being a part of the club! This has been a really fun project, and while we sorry to go, we're so excited to show you what we're doing next. The fun continues in Guide to the Unknown, but for Book Club Shmook Club, this meeting is adjourned. 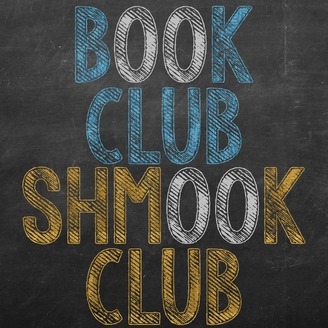 Book Club Shmook Club is available on Apple Podcasts, Stitcher, Google Play Music,YouTube, and everywhere podcasts are streamed!